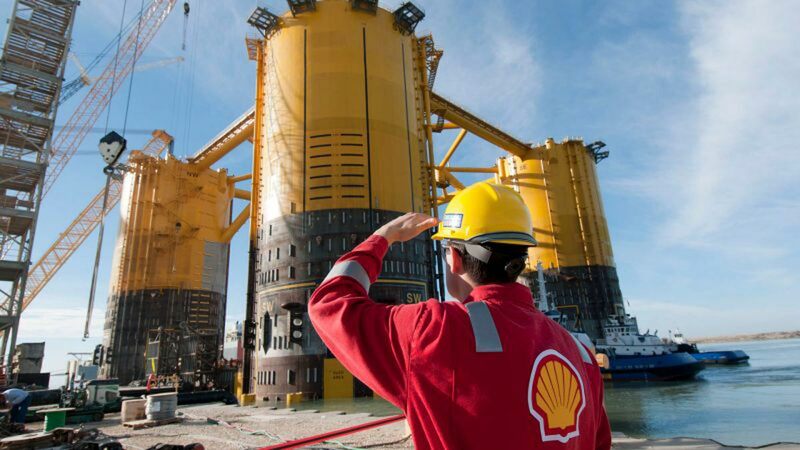 The National Assembly has called on Shell Petroleum Development Company (SPDC) to comply with the resolution of the Senate and pay oil-producing communities in the Niger Delta N6.9 billion. The amount is for accumulated rentals, expired leases, judgment debts and discriminatory payments for land re-acquisition and rentals in the Niger Delta. This was sequel to a petition from Bekele Jones and Associates to the National Assembly lamenting the refusal of the company to comply with the resolution of the Senate. In separate letters to the Secretary to the Government of the Federation (SGF), Boss Mustapha and Managing Director, Shell Petroleum Development Company, Clerk to the National Assembly, Mohammed Sani-Omolori, urged the multinational company to give effect to the resolution of the Senate, which adopted the report of its Committee on Ethics, Privileges and Public Petitions mandating the company to pay the host-communities N6.9 billion. The Clerk also asked the SPDC to honour court judgments for payments to landowners in suit No. NET/23/1977 in favour of Iko Community. In a related vein, four communities, who are hosts to the Warri Refinery, have demanded that the Nigerian National Petroleum Corporation (NNPC) give special considerations to their people in the ongoing recruitment exercise. The host-communities said despite co-operating with the NNPC for decades, they have remained marginalised. Messrs Clement Erewa, Billy Ekele, Clifton Edema and Prince Adolphus Tosanwumi, Chairmen of Ubeji, Aja-Etan, Ifie and Ijala-Ikenren, who spoke on behalf of the communities, said the NNPC management should plan its process of recruitment to reflect the indigenes of the host-communities in large numbers. They said if given special considerations, the development would bolster good relationship between NNPC and its hosts and would guarantee security, stability and would complement the vision of the Delta State Government in developing and empowering the youths of the state.